S3 Movie Release Date Postponed: Not for Christmas (December 23) ? S3 Movie Release Date Postponed: According to the sources, the film will release on some other date due to various reasons. If it is true, then Vishal is likely to release his Kathi Sandai on December 23, Friday. 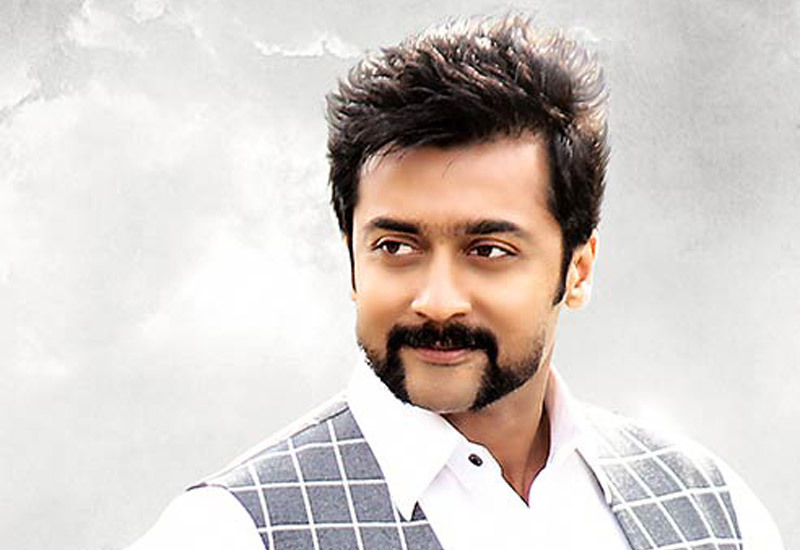 The official announcement has provided by the lead actor of S3 film, Suriya. Check the sources here below about the S3 Release date. Actor Suriya revealed that the film will not release as per the schedule and it is postponed. He tweeted “Dear all! #S3 stands postponed due to several external factors not under our control!Believe it’s for the larger good!Need all your support!” on December 15 at 10:36 AM. The Columnist and the writer of The Hindu and Firs Post tweeted that “#S3 may go to revising committee, as per sources. Dec 23 release pushed. @StudioGreen2 to make official announcement soon” on December 14 at 10:06 PM. He also tweeted “Now #S3, is postponed #Kathisandai is likely to advance its release date to Christmas. @VishalKOfficial will make it official shortly” on December 15 at 07:14 AM. According to the sources, the UK Censors Put ‘S3’ Under The Strong Violence. Also, the film got U/A from the Central Board of Film Certification, Chennai.